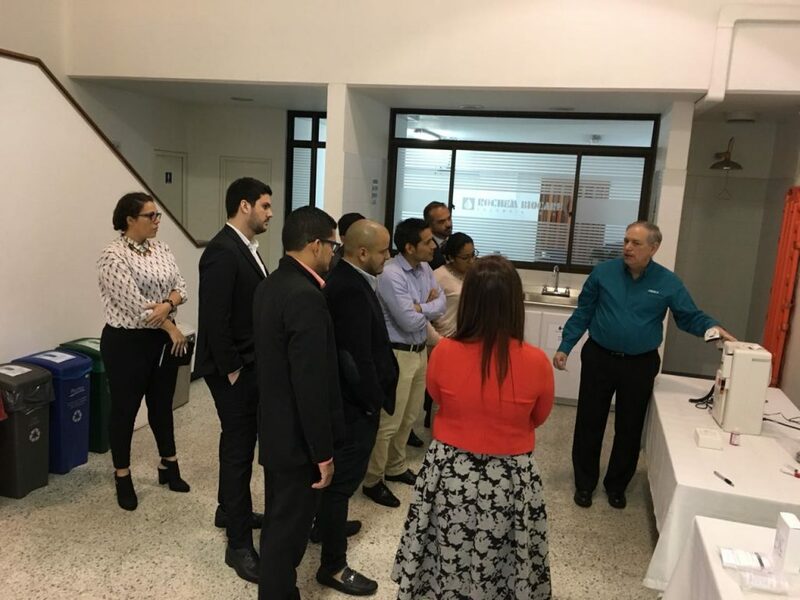 Medica Corporation’s Sales & Marketing team hosted a three-day training event in Bogotá, Colombia. Medica was joined by business partners from across Latin America including partners from Argentina, Brazil, Colombia, Ecuador, Guatemala, Honduras, Mexico, Peru and Venezuela. The training focused on Medica’s electrolyte and blood gas solutions for low to medium sample volume laboratories. Topics of discussion included market segmentation, clinical applications, competitive overviews, technical support and product positioning. The successful outcome was enriched by active discussions and participation from all business partners. 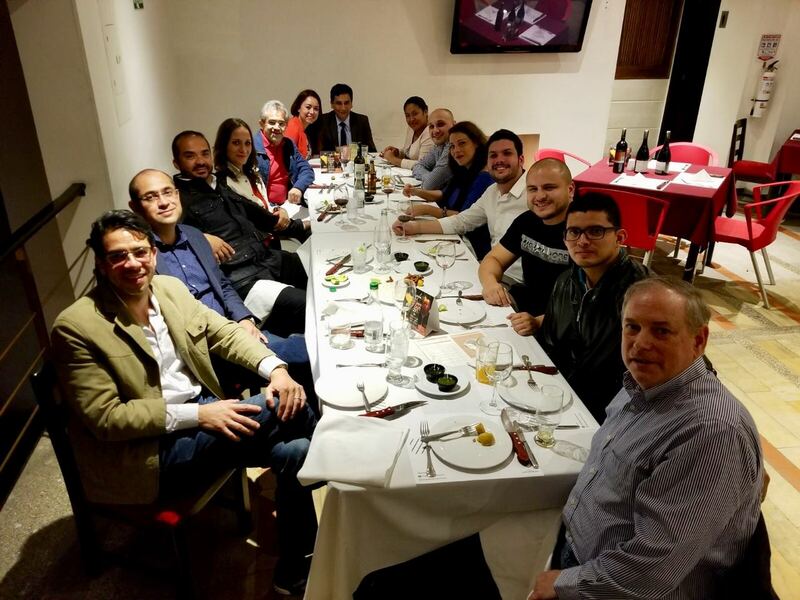 Medica also hosted several business partner dinners where the exchange of creative ideas and experiences continued outside of the formal training. On behalf of Medica Corporation’s Sales & Marketing team, we thank all of the attendees for a successful outcome and continued support in enhancing our business relations.